Hebrews 11:21 says after blessing his grandchildren, Jacob leaned on his staff and worshipped. It is said that in those times, people recorded God’s promises on their staff. Should this be true, Jacob’s actions reveal that he believed in the promises God gave him and his grandfather Abraham. 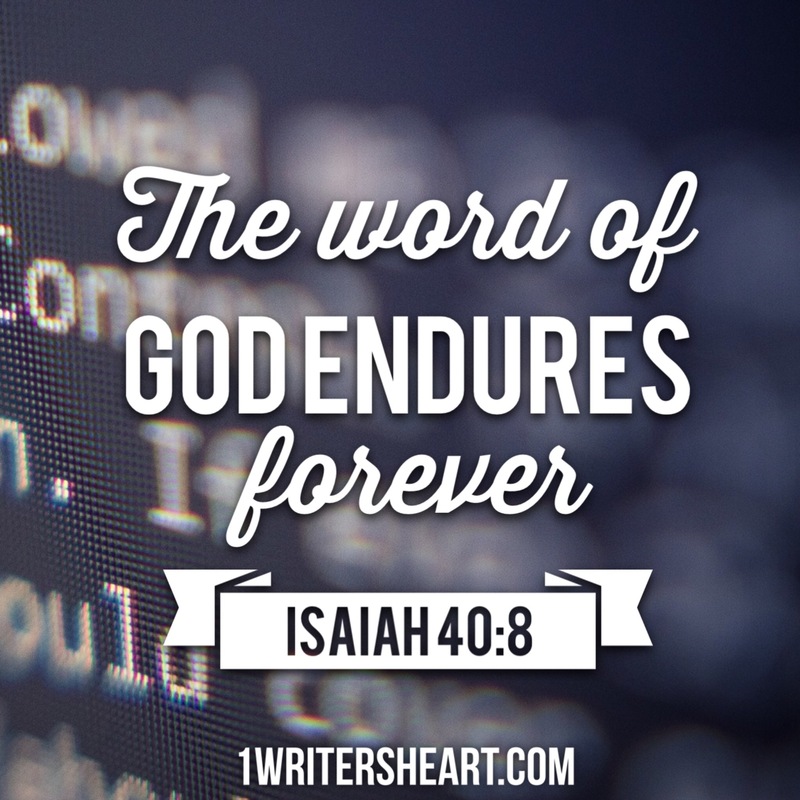 Moreover, he knew God’s word would endure from generation to generation. Through life’s rough patches, lean on God’s word and His promises for your life, they never fail. Amen, He is ever faithful, ever true, ever loving.